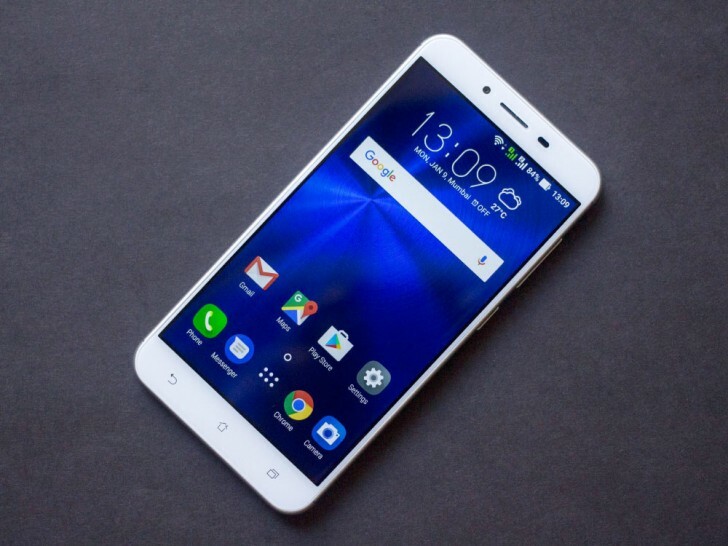 Asus has started pushing out a new update to its ZenFone 3 Max (ZC553KL) smartphone. Arriving as version V14.0200.1712.347, the update bumps the system user interface to ZenUI 4.0. The announcement says it'll take around one week for the system to complete the autopush, so be patient if you haven't received the update yet. Alternatively, you can also head to Setting -> About -> System Update to update manually. It's already confirmed that the entire Zenfone 3 and Zenfone 4 series will get the Oreo update. While the Zenfone 4 Oreo update will likely arrive this month, the Zenfone 3 should also arrive sooner than later. Does it support Project Treble?